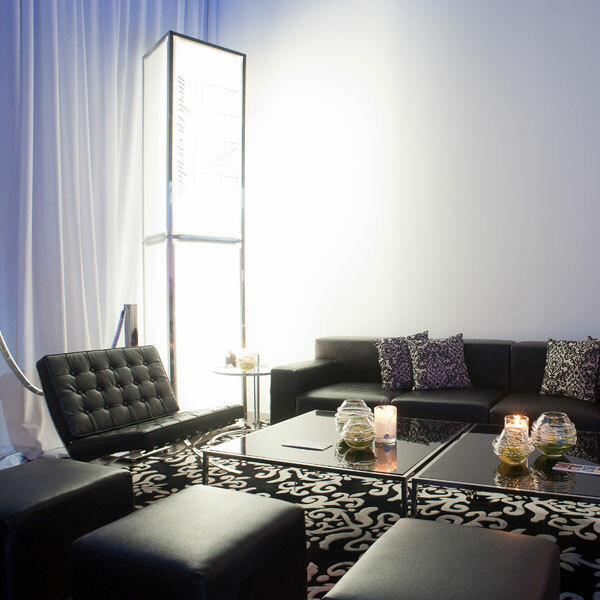 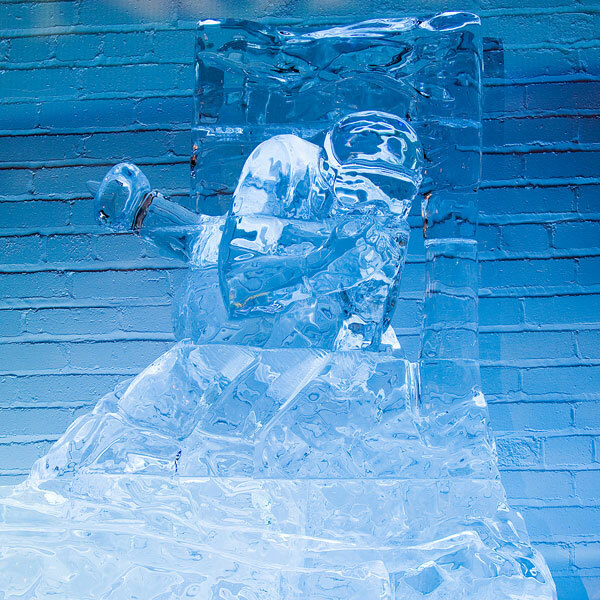 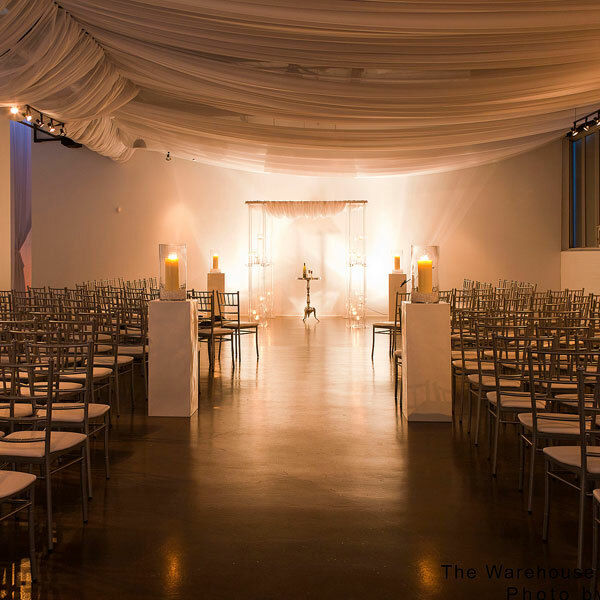 Toronto’s first warehouse inspired event space located mid-town incorporates a magnificent 30 ft. high ceiling, multi-functional space, elegant cocktail area, full kitchen facilities and one-of-a-kind surroundings. 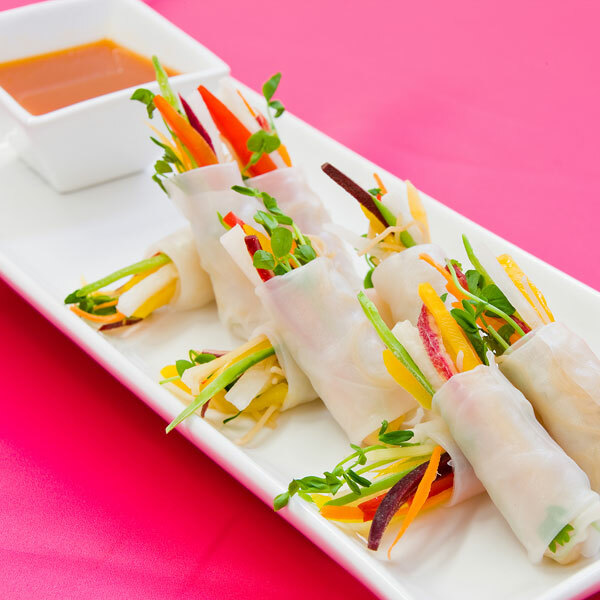 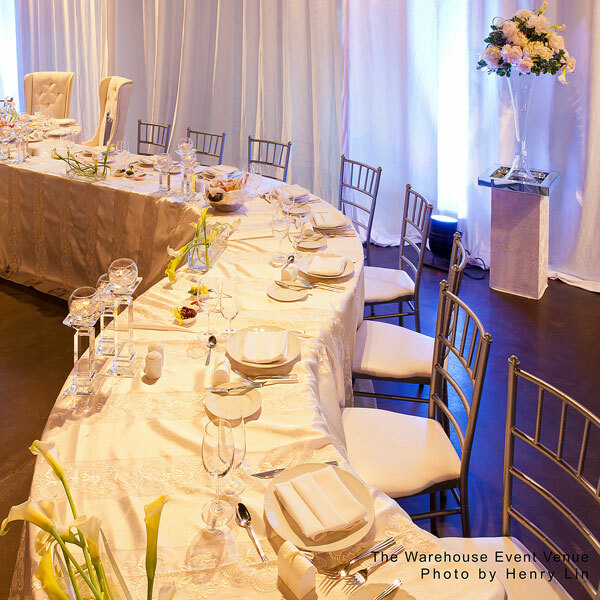 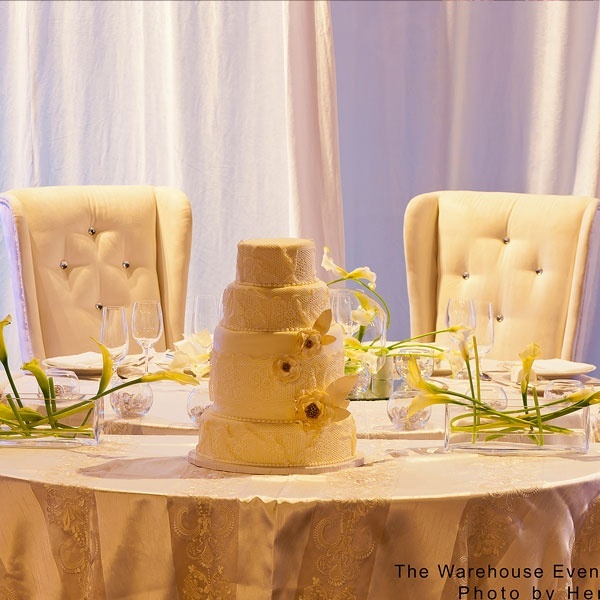 Combined with its commitment to service, The Warehouse Event Venue is fit to host any event whether social, corporate or cultural. 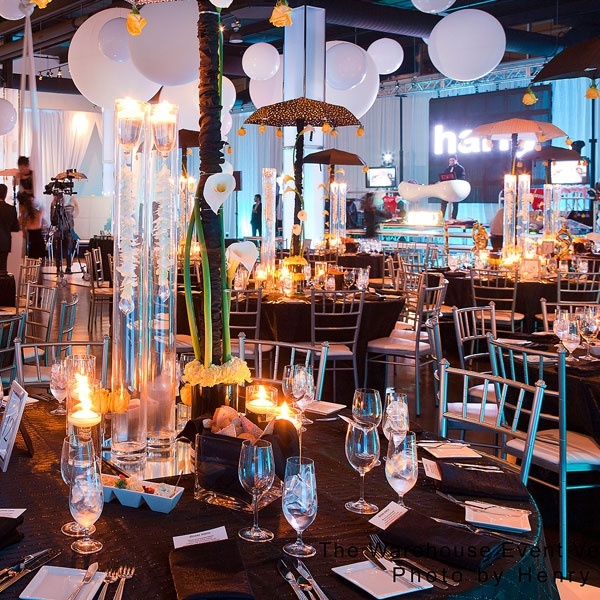 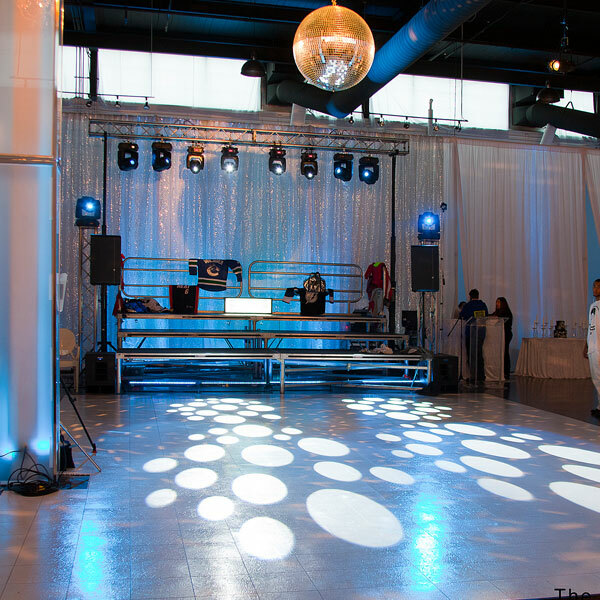 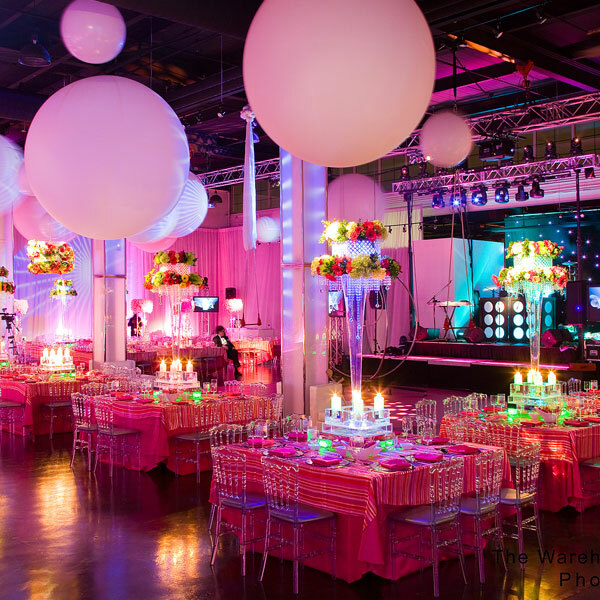 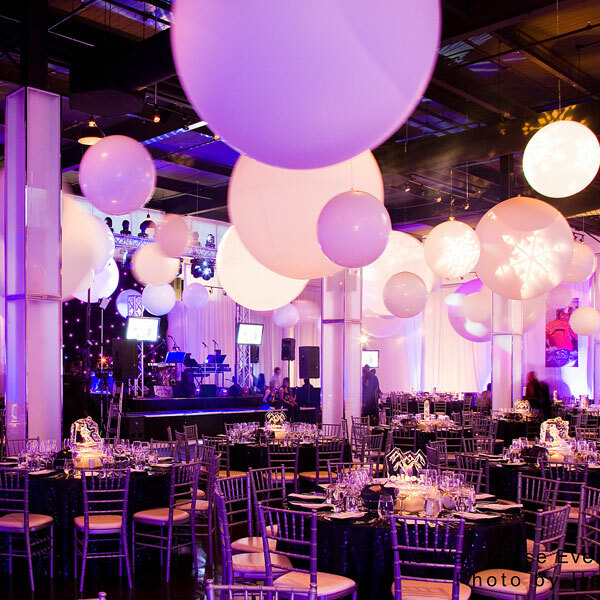 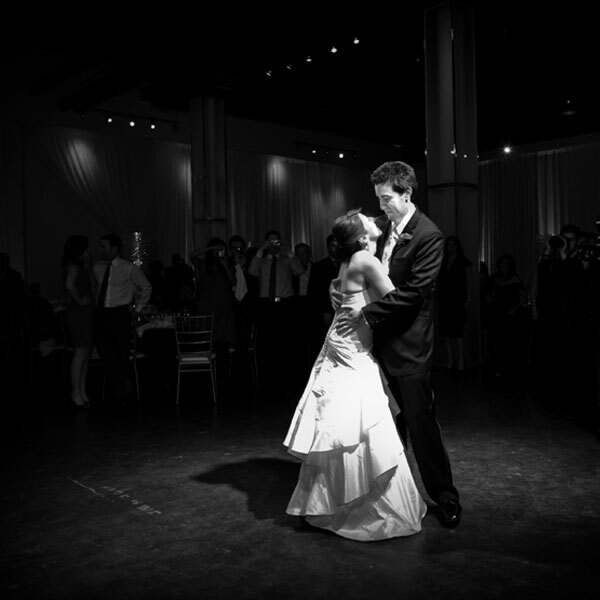 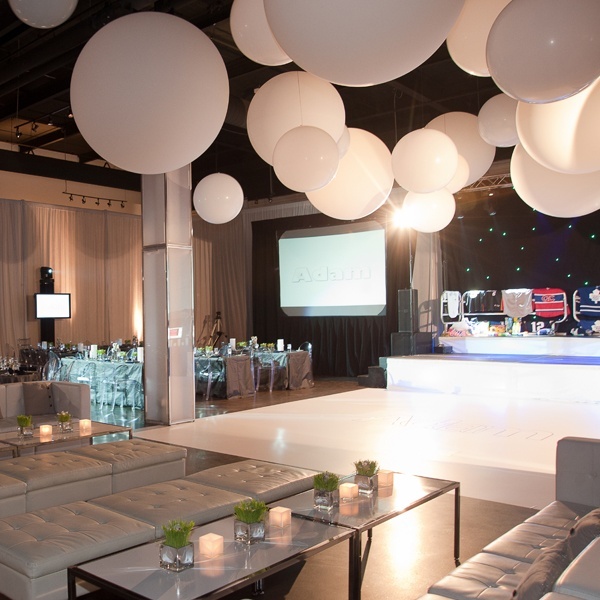 The open concept 16,000 square ft. entertainment venue allows clients to truly customize the look and feel of the space, giving each event its own personal touch.